The aim of the PURA4IPM project was to demonstrate new approaches to combating the codling moth using low-impact technology, based on a blend of pheromones and insecticide. The pheromones and insecticide are mixed in a wax that is pasted on the upper part of the fruit tree. This approach would have avoided the need for the full tree or fruit to be sprayed with agri-chemicals. Male moths are attracted to the pheromones in the wax, and contact with the wax’s insecticide kills the moth, thus reducing the breeding potential of the species. 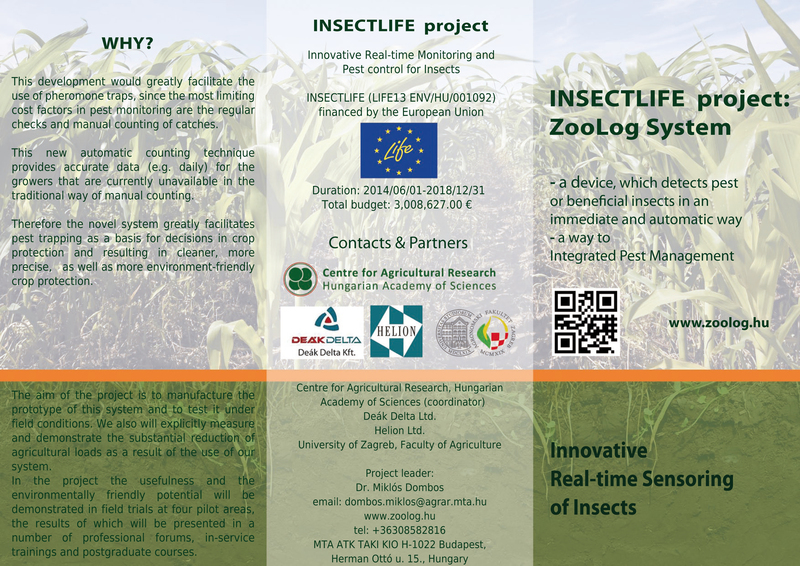 The main aim of the project is to develop and test standardized monitoring methods for the assessment of the conservation status of insect species listed in the annexes of the Habitats Directive. The species considered are: Osmoderma eremita s.l., Lucanus cervus, Cerambyx cerdo, Rosalia alpina, Morimus funereus. They run a website. 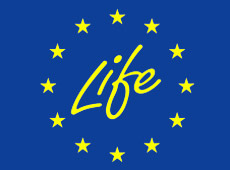 The main purpose of this web portal is to collect and display faunistic data collected from citizens concerning the presence of the above species and of the species Lopinga achine, Parnassius apollo, Saga pedo, Zerynthia polyxena, which are also included in the annexes of the Habitats Directive. Activities will be carried out in four countries (Greece, Italy, Spain and UK). They build an innovative barrier that prevents the caterpillars reaching ground levels (thereby cutting their life cycle and preventing reproduction). 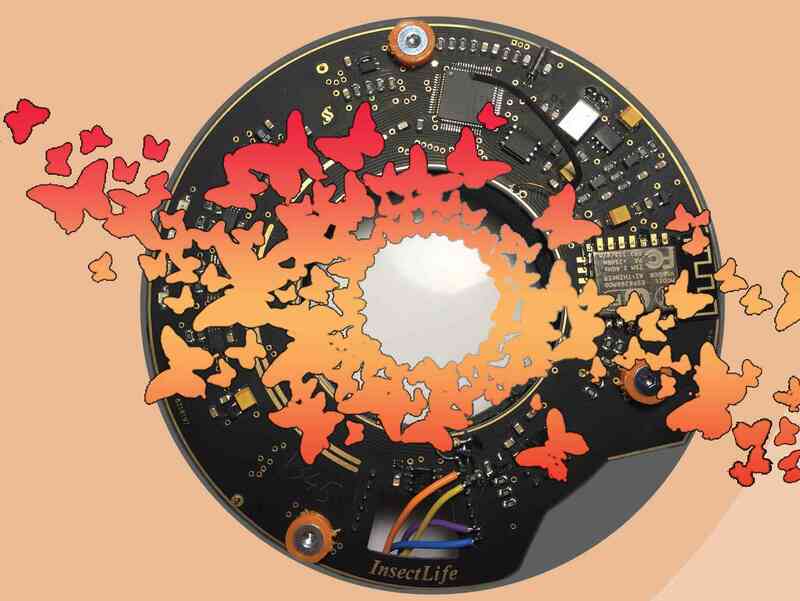 They redesign pheromone traps with new textures and colours that improve the efficiency of current traps.